new canopy for your home. Canterbury Canopies are a family run company. 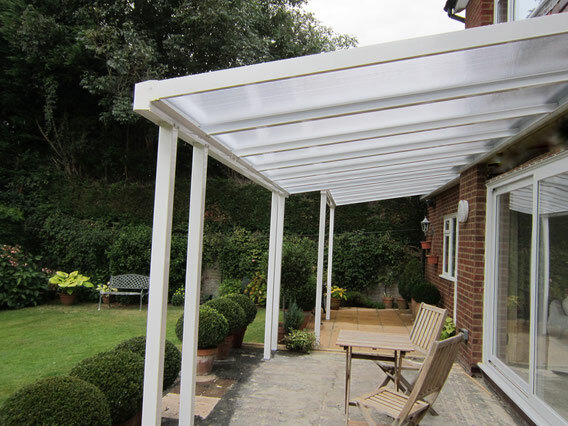 Canterbury Canopies have over 25 years experience. service without hurting your back pocket. More than 80% of clients who invited us to their home for a free survey and quotation in the past year, found we met their expectations for not only quality but also style and affordability. 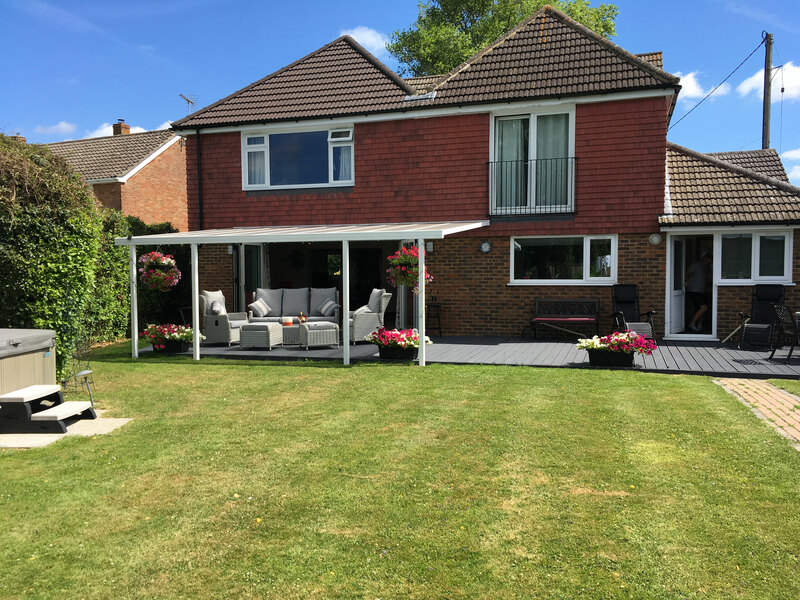 They have returned a 100% satisfaction report of job well done, expressing pleasure in their purchase of a new quality bespoke canopy from Canterbury Canopies. 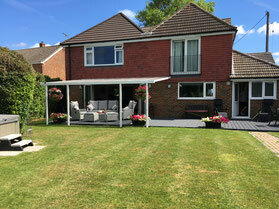 Canterbury Canopies have over 25 years experience. Providing storm tested quality products with expert Installation. Depot: Port Lympne Industrial Estate Nr Hythe Kent.